Looking for a fun Easter kids activity?! 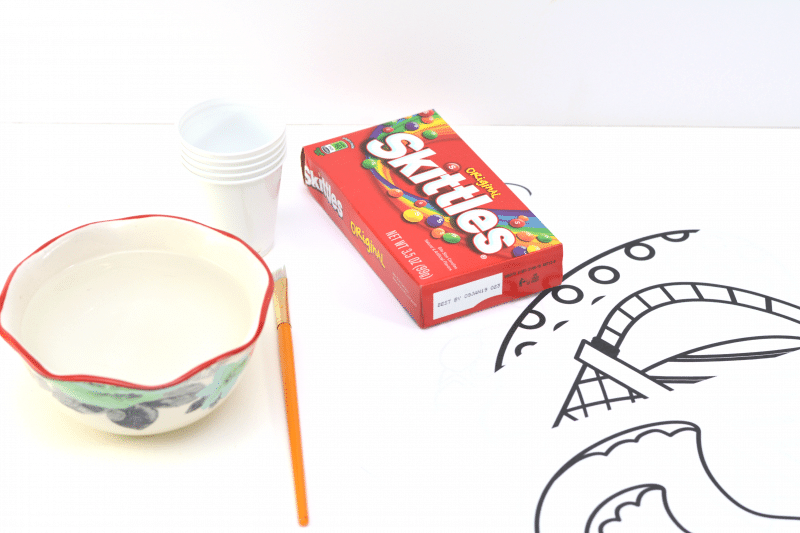 How about making 2-ingredient watercolor paint with Skittles candies?! See how to make skittles paints and download a free Easter egg coloring page printable. Taste the rainbow? What about painting with the rainbow? You may think that sounds a bit out there, but you really can make watercolor paints with Skittles candies. 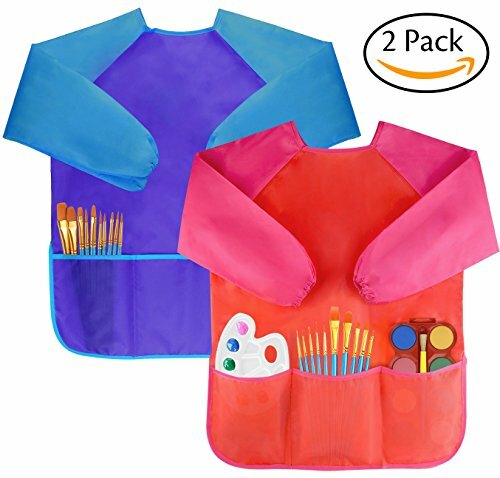 This is a fun kids activity that your little ones are absolutely going to love. The best part is that even younger children can get in on the action with this activity because the Skittles paint is not going to hurt them if they get it in their mouths. To be honest, the most difficult part about making skittles paints is separating the Skittles by color. But, leave that job to the kiddos, as it makes for a great sorting activity! Your little ones will have fun sorting the candies and it really is a great way to teach them about colors. Plus, I have included a free Easter egg coloring page printable below to get the kids started painting with these fun Skittles watercolor paints. Separate Skittles candies by colors. Place 8 or more Skittles of the same color in each cup. Pour warm water into each cup until it is about half way full. Note: Cold water would work too, but you would have to allow more time for the color to leach out of the Skittles and into the water. 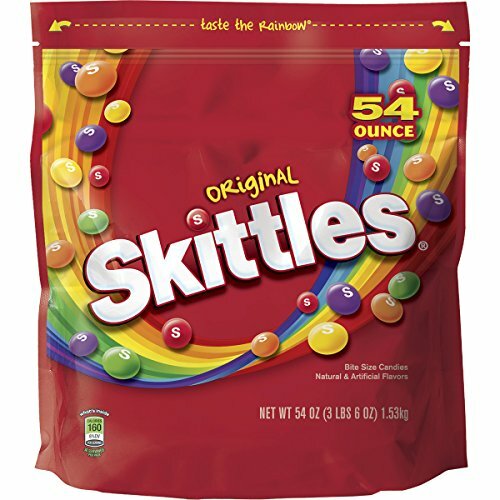 Allow the Skittles to soak in the water for a few minutes, and then stir to mix the color well. At this point, you can either remove the candies from the cups with a spoon or leave them. They will not do any harm if left in the cups, but they will eventually cause a film to develop on top of the water. 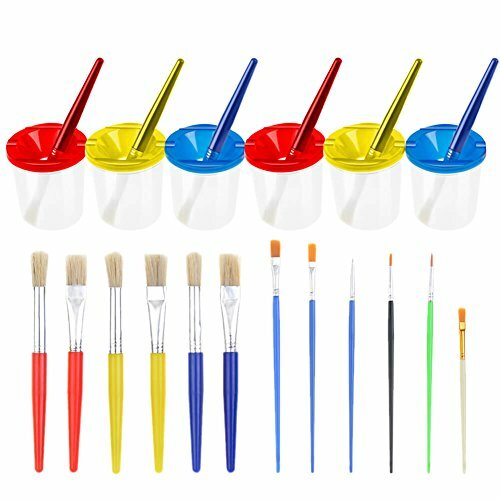 Use your Skittle watercolors paint like you would any other watercolor paints. Let the kids paint the Easter coloring sheet (available to download below) or on a simple sheet of white paper. 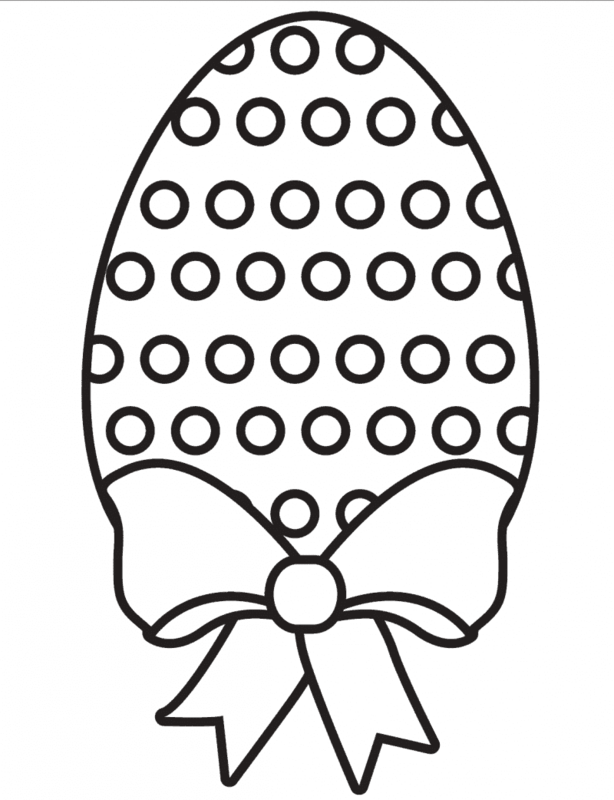 Download the free Easter egg coloring sheet printable by clicking the image above. 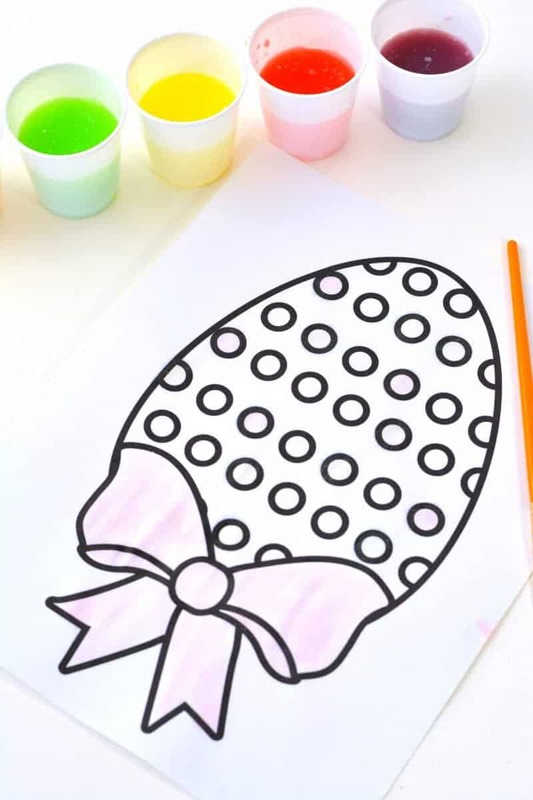 Set the kids up with various color of Skittles paints and this Easter Egg coloring sheet to keep them busy while you’re working on Easter dinner. If your kids run out of paint, just add more water and Skittles. After they paint their Easter egg just give them some white paper to paint some more. Skittles paint is perfect for painting rainbows. I hope you enjoy this fun DIY Skittles paint activity and the Easter coloring page printable! This is cool and really clever. Thanks. This is awesome! I’m going to do this with my daughter. She’d love it!